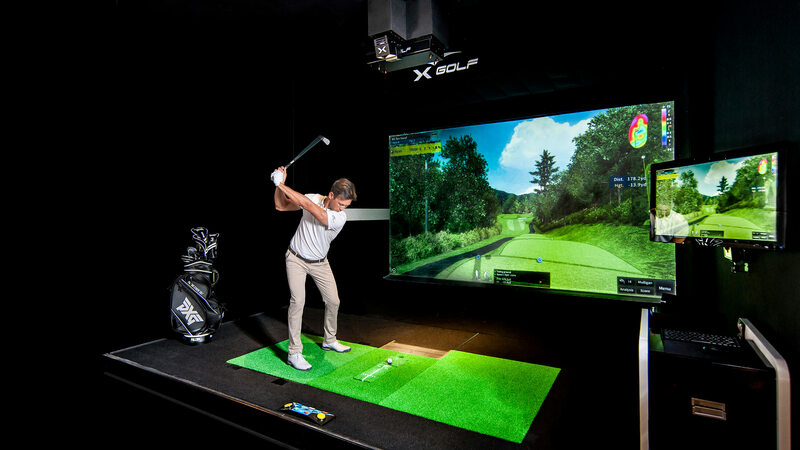 X-Golf Sutherland Shire is Sydney’s newest indoor golf simulator entertainment venue. Situated in Caringbah, its just a few minutes off Taren Point Road, only a short drive from the beautiful Cronulla Beaches and 15-20 mins from Sydney’s airport and CBD. 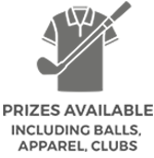 X-Golf is a state of the art virtual golf addition to the magnificent golf courses within the East Coast area. Open from 10.00am 7-days a week, X-Golf provides the ultimate golfing and entertainment experience for players of all levels. 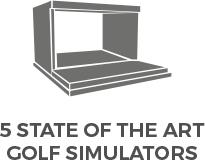 Our 5 simulators provide players access to the world’s best digital courses, driving range, practice mode and fun modes for like putt putt or mini golf style games. 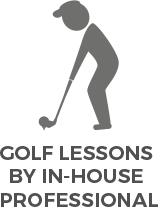 Golf Lessons are available from our professional coach providing expert advice, golf swing and game analysis. Our weekly competition called X-League allows teams of three to compete against each other in a fast format, handicapped round robin event with weekly and finals prizes. With a fully licensed sport bar style set up, live sports, music and pool table, its the perfect event or function hire venue for your work team building, bucks night, birthdays, kids activities, Christmas party, school holiday fun or fundraiser! Add it to your things to do list as our enthusiastic team of golf lovers can’t wait for you to visit!